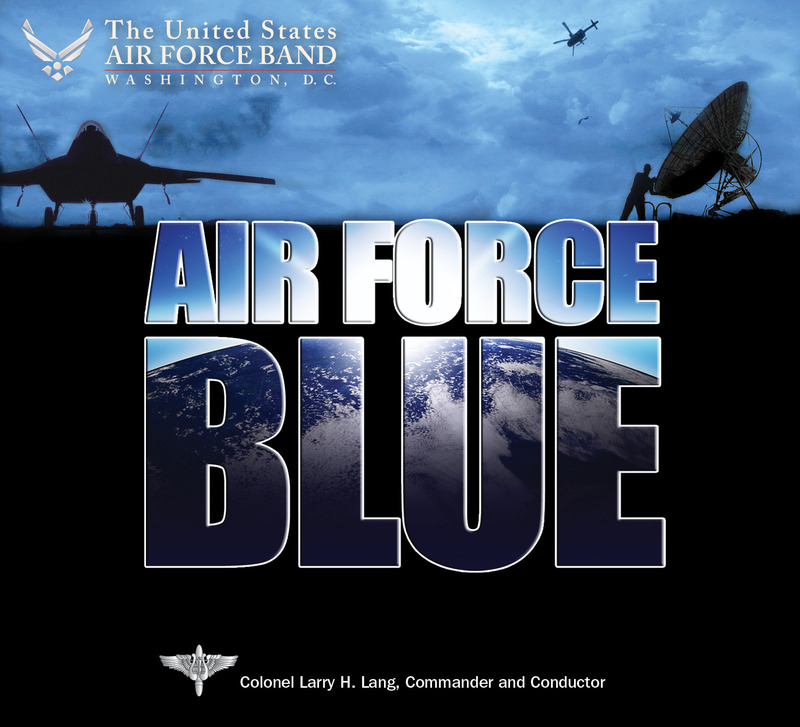 Here’s the latest album from The US Air Force’s Concert Band and Singing Sergeants. This was another great opportunity to work with some incredible people, conduct the chorus and produce the album from start to finish. Check out the web article here: Air Force Blue ready for “Take Off”.